In this trip report, I review short haul Club Europe or Business Class on my flight within Europe on an Airbus A320 from London Heathrow to Nice. 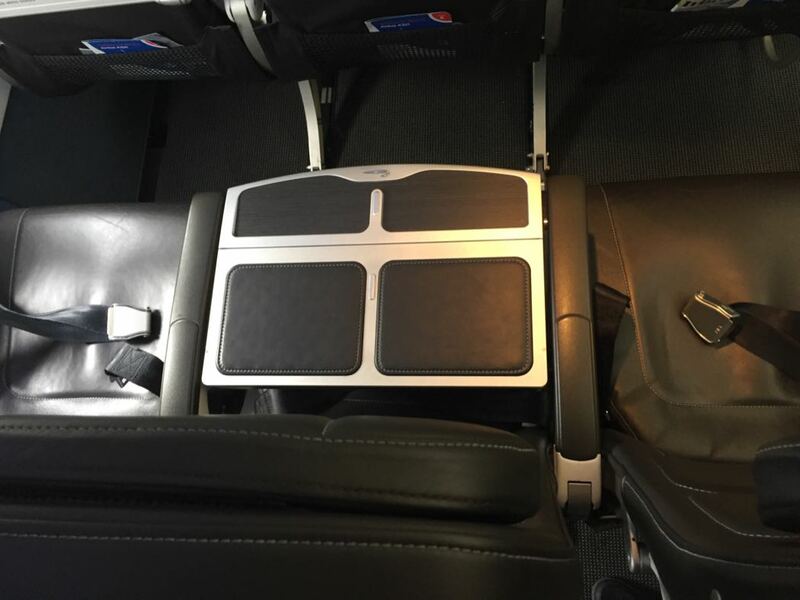 British Airways offers a fairly consistent Business Class offering throughout Europe which means that whatever your destination within Europe is; if you are travelling in Club Europe; your experience will be similar to the below. The seating in BA Club Europe on their Airbus A320 is pretty tightly packed in a 2×2 arrangement in front of the BA Economy Class cabin. 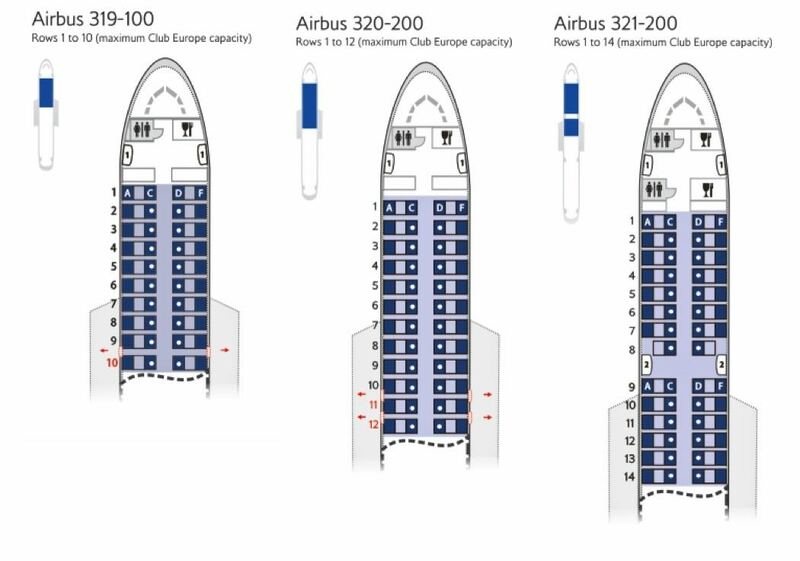 There are actually 3 seats to either side of the cabin in Club Europe although the middle seat is converted into a table which means that when you angle yourself, you have much more leg room as well as room for your laptop and papers. It also means that you are not on top of your neighbour which is far more conducive to working. 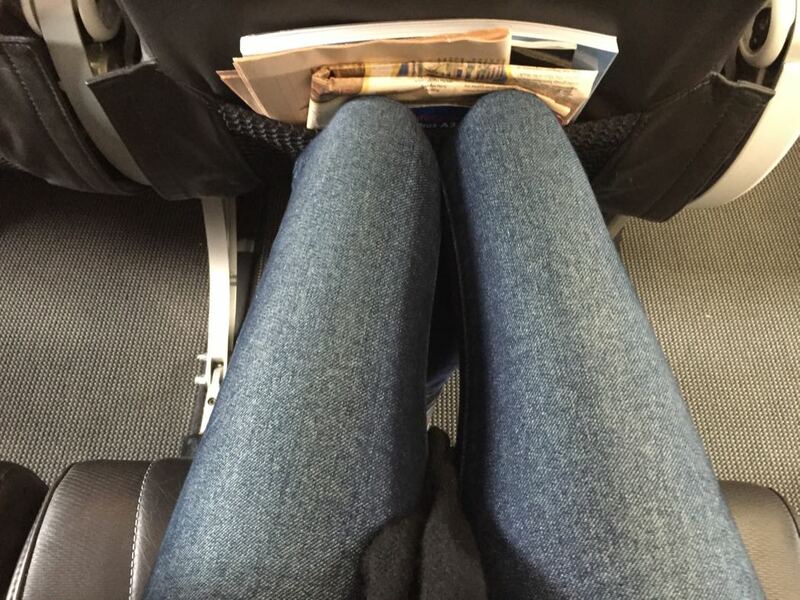 Working on the squashed in tray table in Economy is very difficult as there is no elbow space. 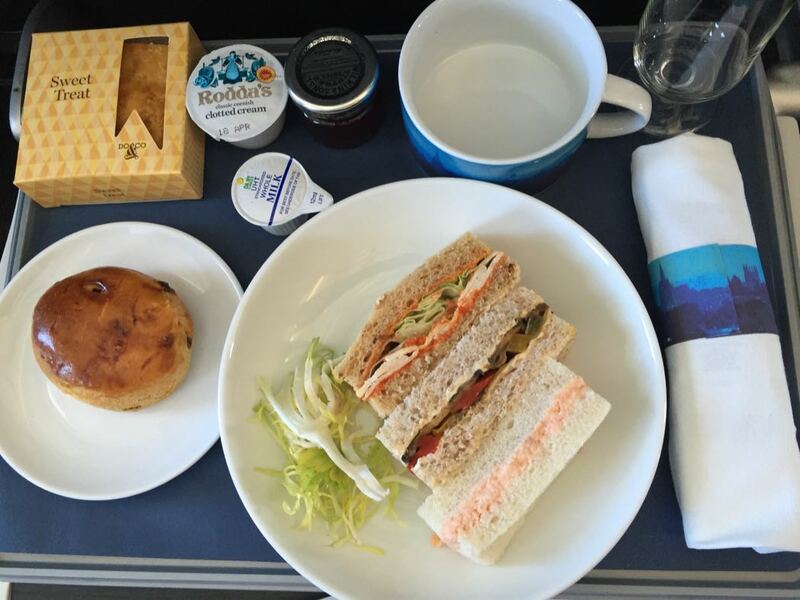 I have already detailed the best Club Europe seats on British Airways and their meagre food offering including their disgraceful Club Europe afternoon tea. For me, the reason to fly Club Europe is to get access to the British Airways airport lounges which are very good when flying out of London Heathrow and London Gatwick. Out of Heathrow you get access to the Heathrow Galleries Club South Lounge or the Galleries Club North. Out of Gatwick you get access to the British Airways Business Lounge. All three lounges are excellent and are used by travellers flying Club Europe and Club World. For me, the use of these lounges makes it worth flying Club Europe on outbound flights from London. I like flying British Airways because the pilots keep you up-to-date with conditions throughout the flight and the air hosts and hostesses tend to be good (particularly in Business where they make the time for a chat). I have also reviewed the British Airways Euro Traveller experience for comparison. 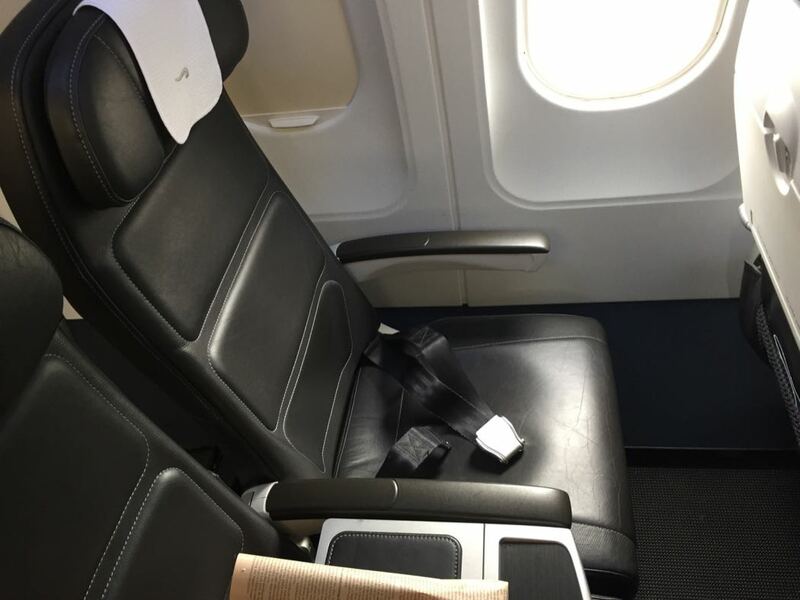 I have also reviewed a number of my European Business Class flights, my long-haul British Airways First Class flights and my British Airways Business Class flights. British Airways also features in our 5 best airlines to fly to Europe in Business Class.